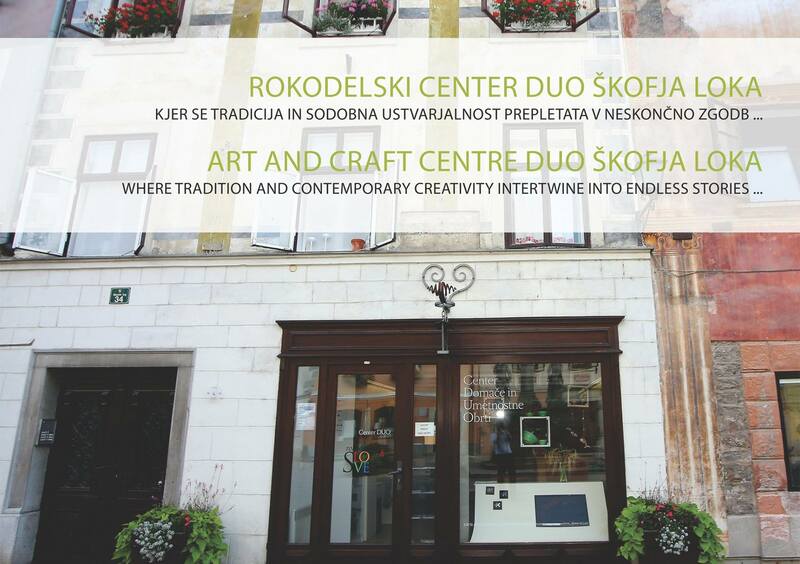 So here we are at the start of another exciting year in the Radovljica area, with plenty of events to look forward to. In this blog I’ve provided a month-by-month guide to some of the highlights, dates to note in your diary, and things to look forward to in this calendar year. It’s carnival time! 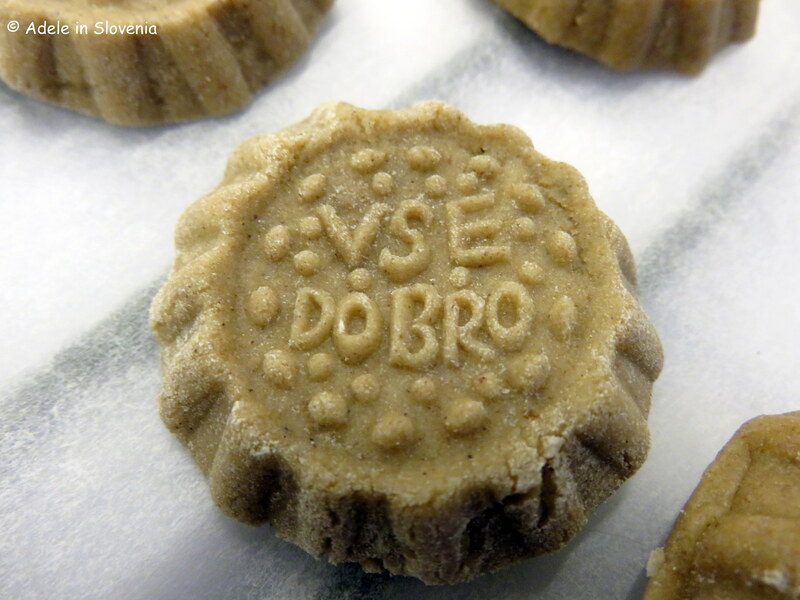 Known as ‘Pust‘, the main day is pustni torek (Shrove Tuesday) when, wherever you are in Slovenia, you could be forgiven for thinking it is Halloween as children go to school dressed up as all kinds of ghosts and gouls, and some can be seen going from door-to-door trick-or-treating. However, there is actually a point to pust; the idea being to help drive winter away by scaring it with various costumes and masks – something I whole-heartedly support – roll on spring! 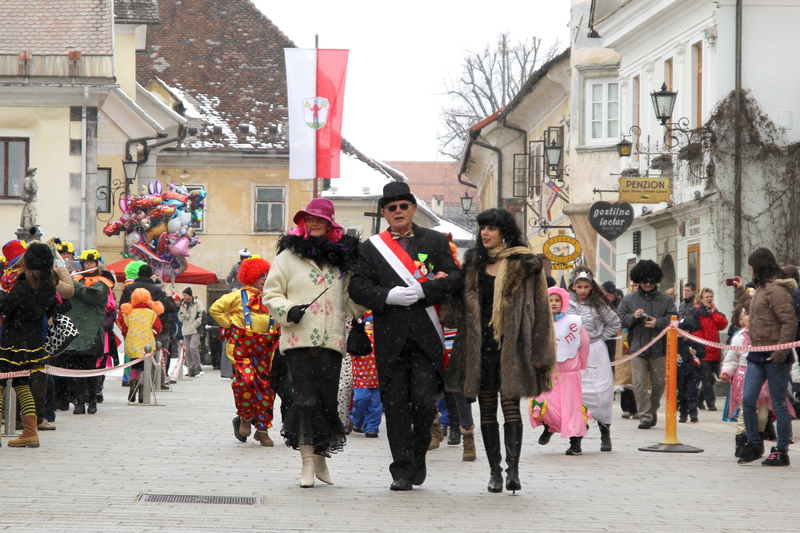 The traditional annual carnival procession will take place in Radovljica this year on Saturday 25th February. 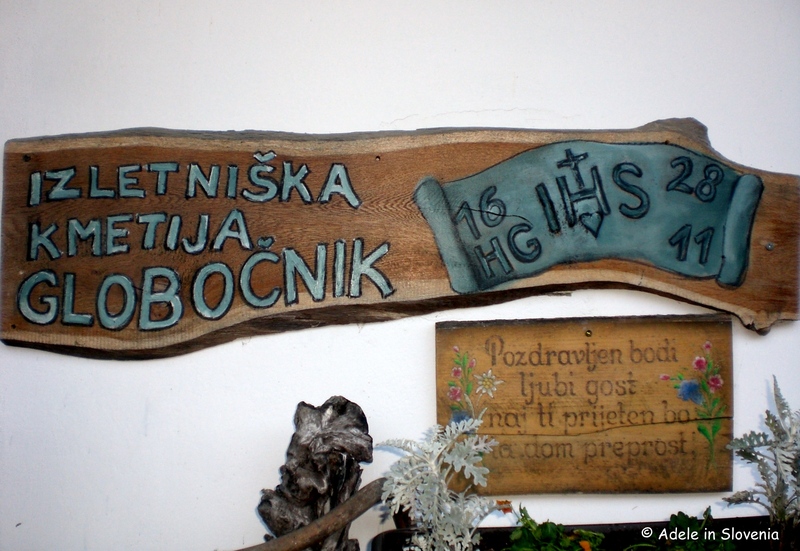 Head to Kamna Gorica and/or Kropa on 11th March to watch the celebrations on the eve of St. Gregory’s Day, when local children make and float model vessels in the village streams. This age-old iron-forging custom takes place annually. 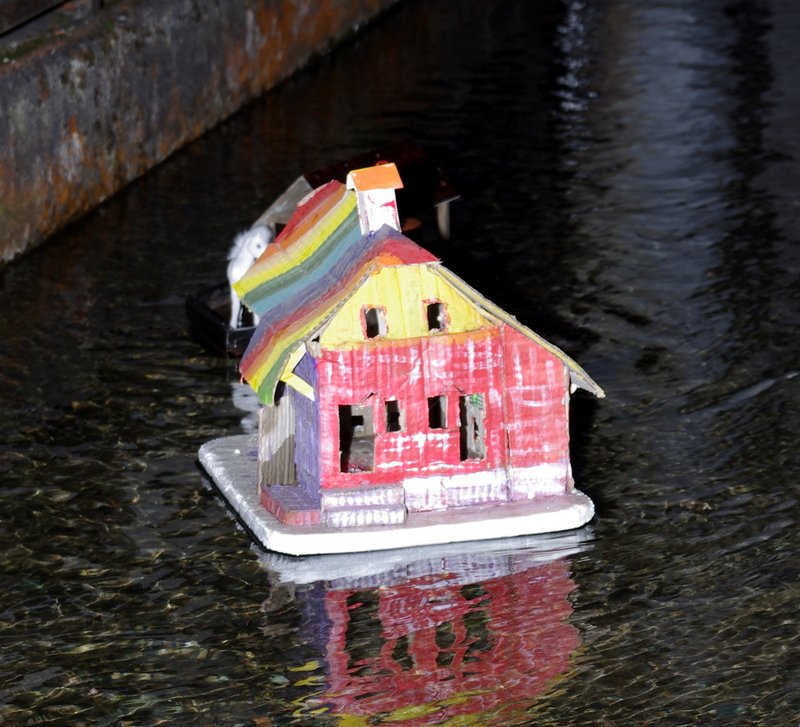 The models, which are a mixture of unique art creations made from paper, cardboard and wood with candles affixed either on the exterior or interior, create a colourful effect against the dusk setting. 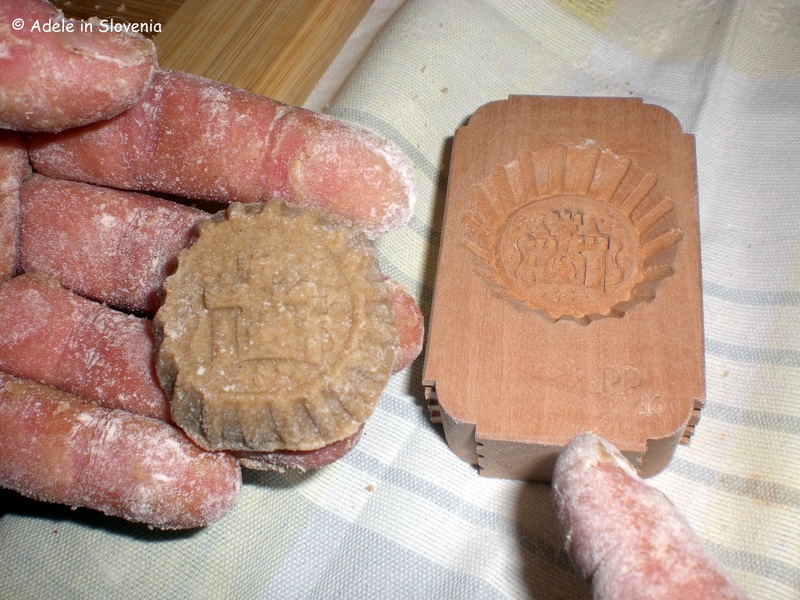 This custom dates back to the era of manual iron-forging, before the introduction of the Gregorian calendar in 1582, when the name day of St. Gregory was considered the first day of spring. 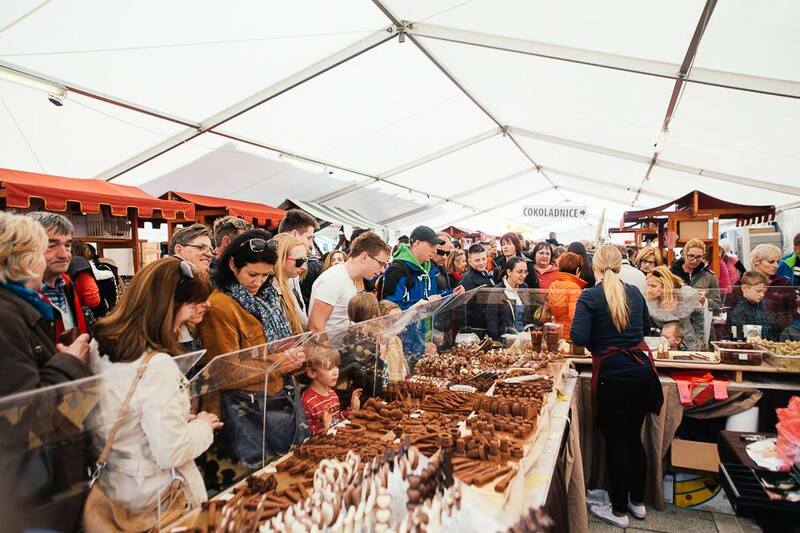 The Radovljica Chocolate Festival is by far the biggest event of Radovljica’s calendar year, and one of the biggest events of its kind in the country. This year the festival will take place over three days from Friday 21st to Sunday 23rd April. You can be sure I’ll be writing plenty more about it nearer the time! 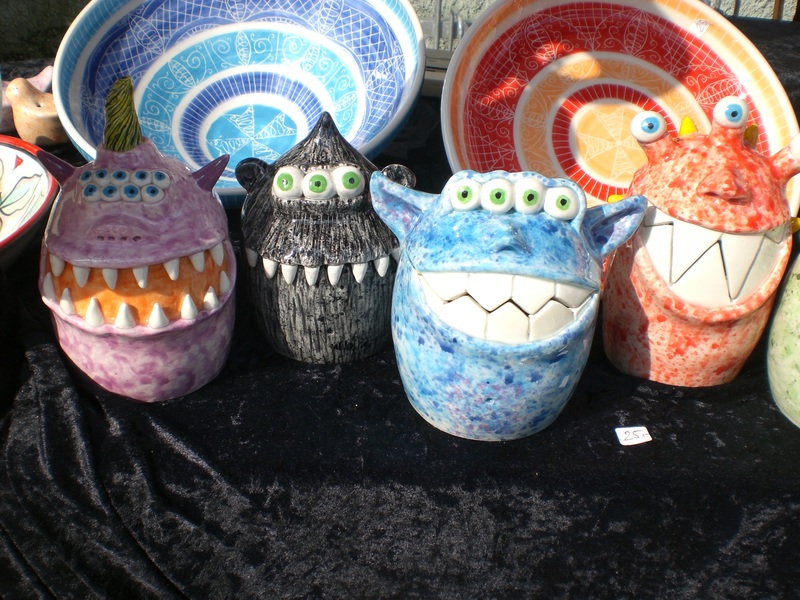 Various workshops take place during the course of the week-long International Ceramics Festival, with the main day – Market Day – taking place this year on Saturday 27th May. 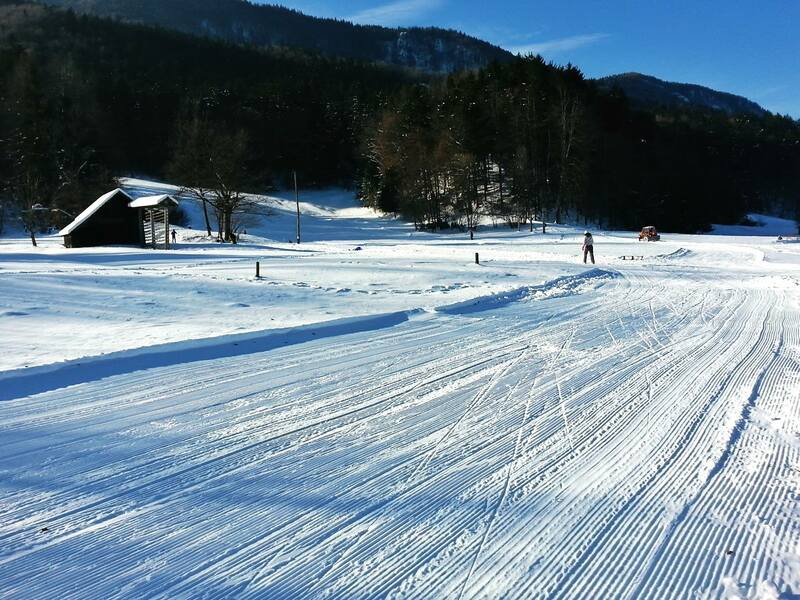 It’s time to get outdoors and enjoy the best that the Radovljica area has to offer – hiking in the Karavanke Alps, road cycling or off-road mountain biking, rafting and kayaking on the Sava river, caving, fishing, take a panoramic flight on go skydiving at Lesce Sports Airfield, go horseriding, or just lie back beside the river or on a terrace somewhere and enjoy the views. There’s so much choice! It’s summer and that means Fresh Thursdays in the Square! 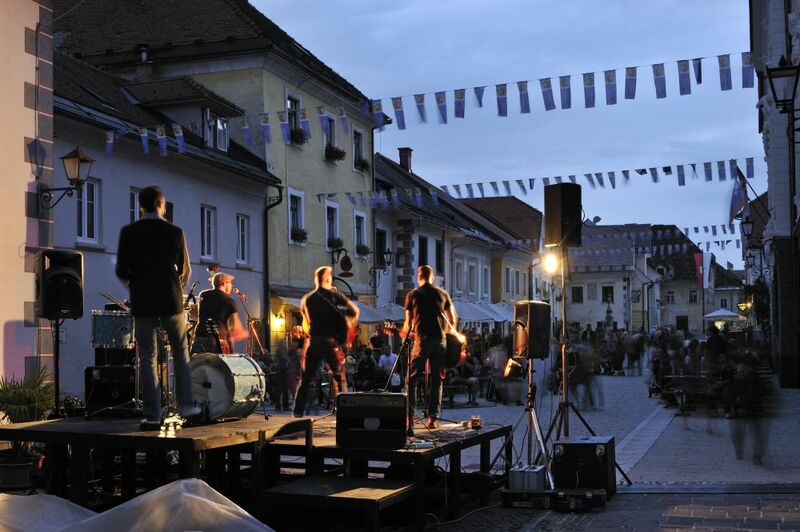 Every Thursday during July there are live concerts in Linhart Square, the heart of Radovlijca’s medieval old town. The Hop-On Hop-Off Tourist Bus runs during July and August. At the time of writing, there is no official information about this year’s schedule, but I’ll be sure to let you know more about that too! 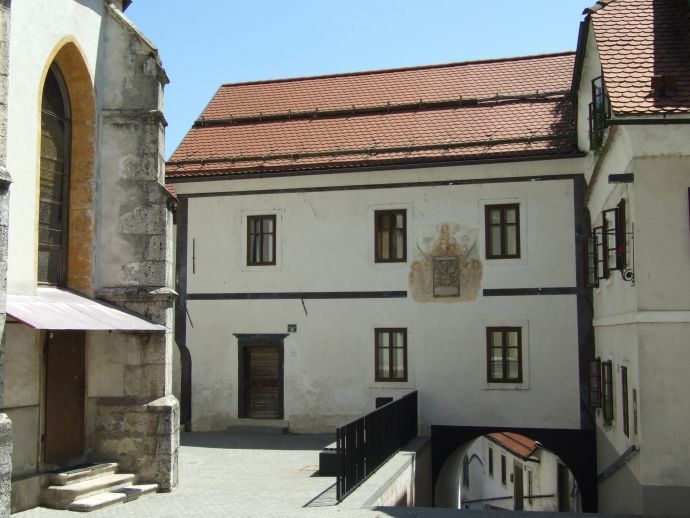 The opening ceremony of the 35th Radovljica Festival of Early Music will take place on Saturday 5th August, with concerts taking place throughout the month ending on 23rd August. 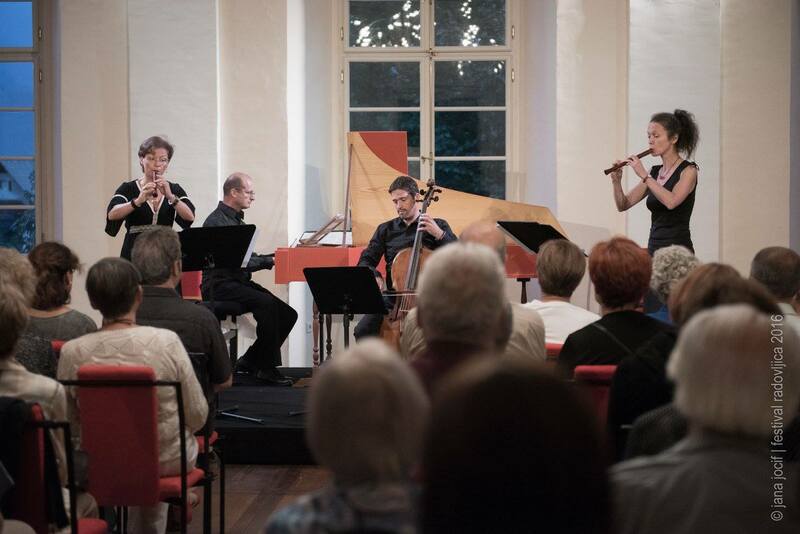 The majority of concerts take place in the magnificent setting of Radovljica Manor. 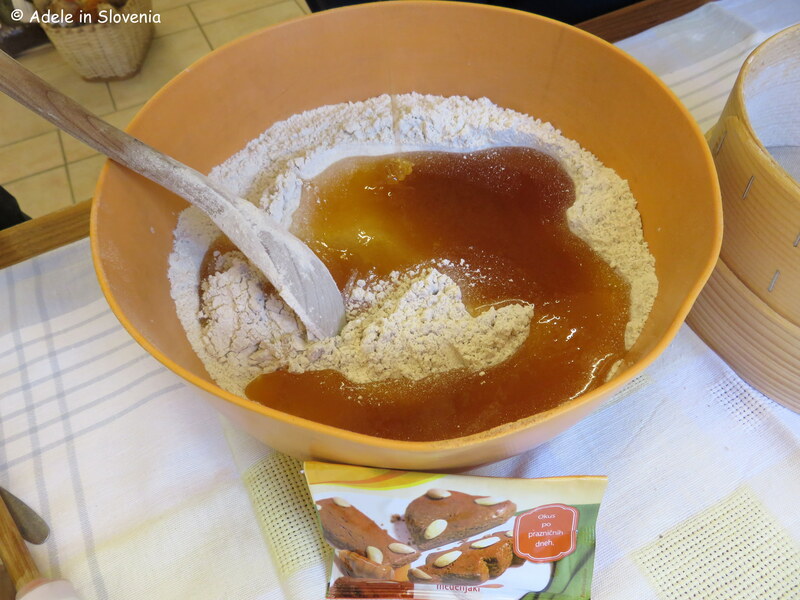 It’s all things sweet on Saturday 23rd September, when the annual Festival of Honey and Honey Dishes takes place in Lesce at the Gorenjska Beekeeping Education Centre. 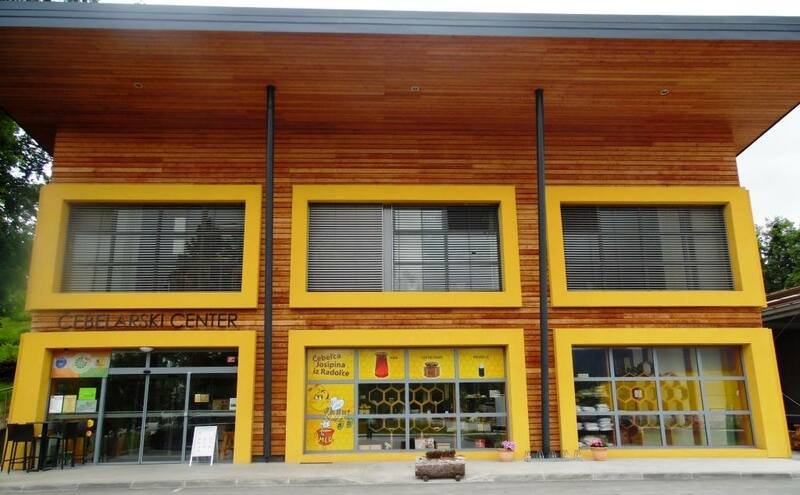 Expect cookery demonstrations, workshop, honey and honey products to try and buy, and something for all the family. Even if there are no major events, there’s no shortage of things to see and do. 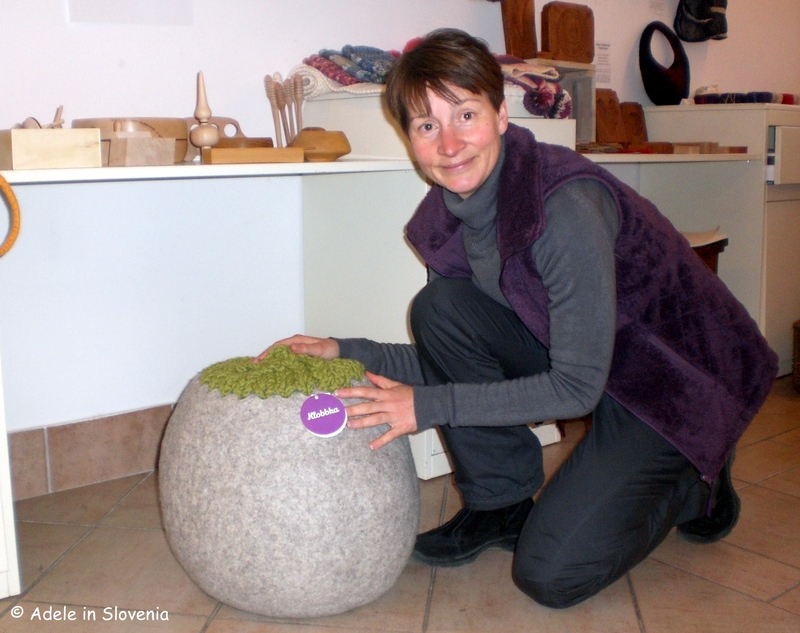 For example, every first Saturday in the month visit the Farmer’s Market at Vila Podvin, where you can meet local suppliers and buy and taste their produce and products. Following the market, why not stay on for lunch prepared using ingredients sold at the market, and cooked by one of Slovenia’s top chefs, Uroš Štefelin. Every first Sunday in the month a flea market takes place in Linhart Square, Radovljica (or in the Radovljica Mansion in the event of rain). 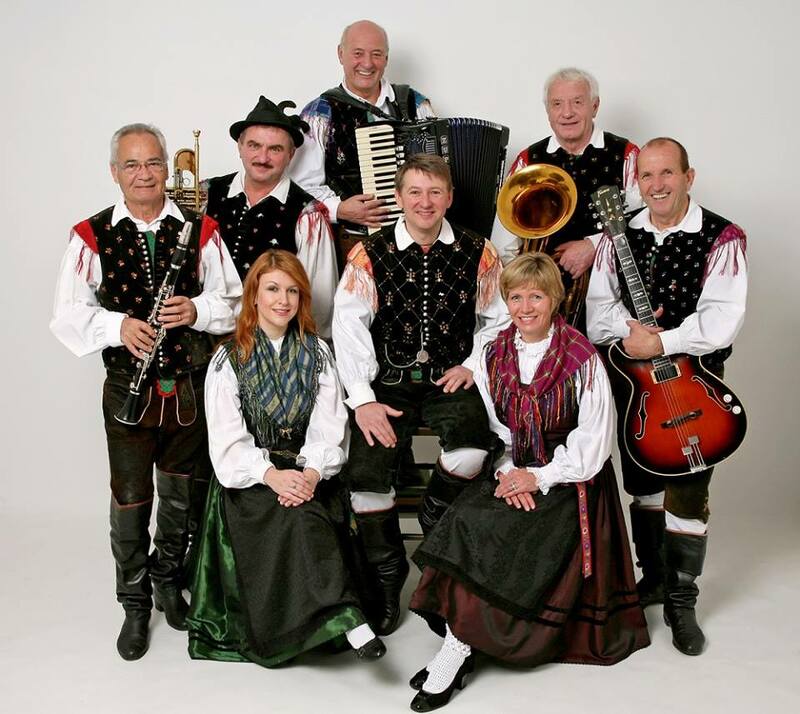 Or how about attending one of the regular evenings with the Avsenik House Ensemble in Begunje na Gorenjskem, the home of Slovenian folk music. 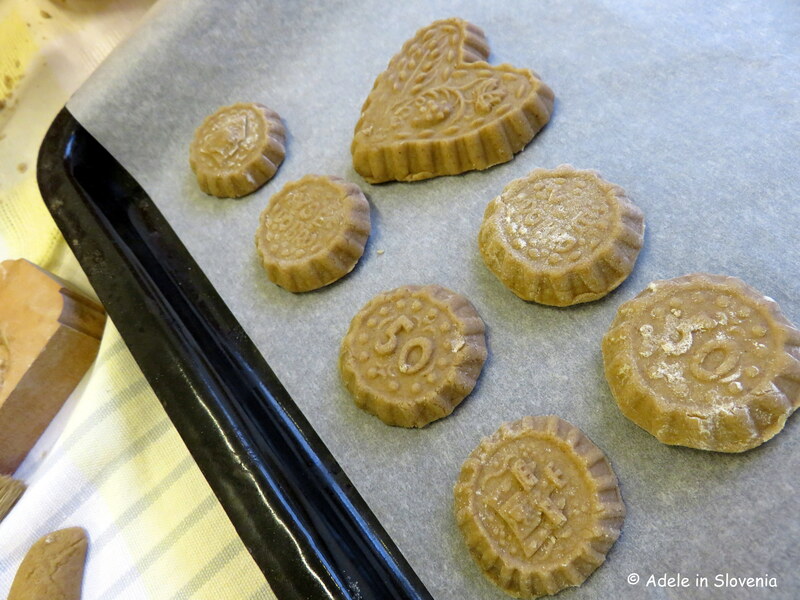 It’s time to TASTE RADOL’CA – yippee! 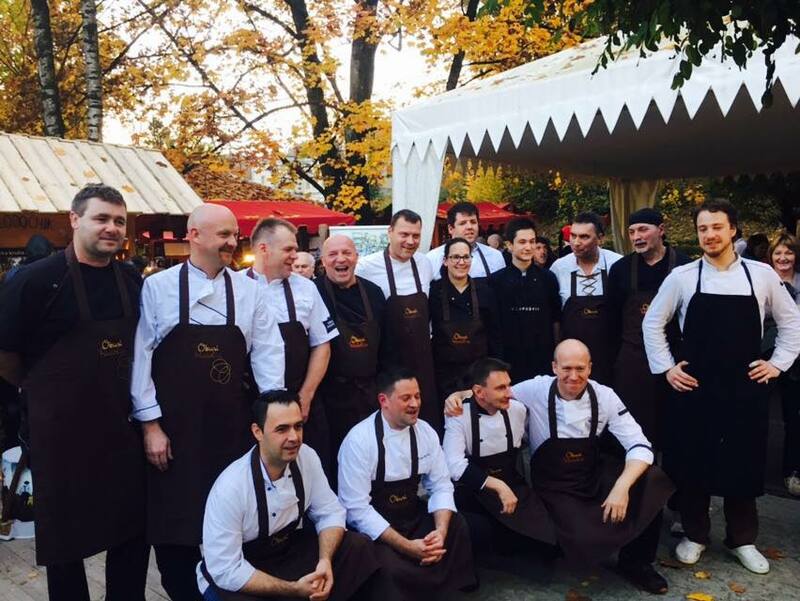 For the whole month of November the talented chefs at all the participating Taste Radol’ca restaurants – of which last year there were 13 – rustle up amazing 3- or 4-course menus available a set price (last year €16). The opening and closing events are always a sell-out too. Taste Radol’ca goes from strength-to-strength each year, so I’m confident that 2017 will definitely be something not to miss! 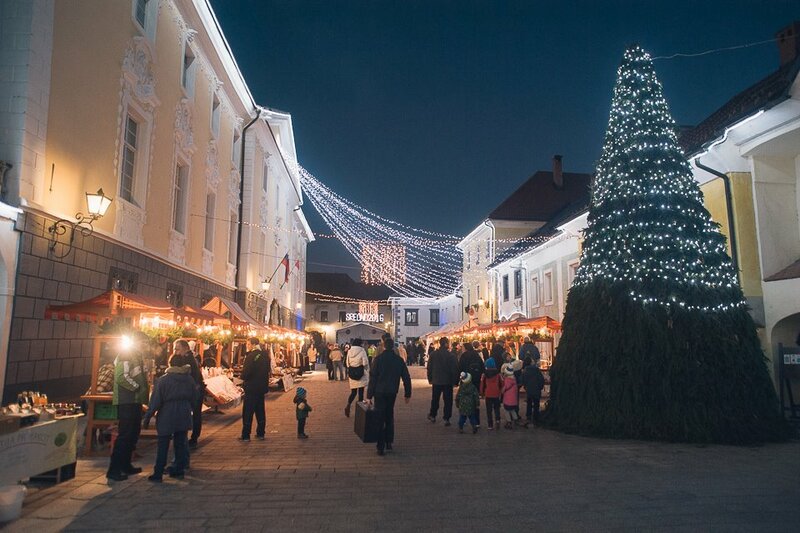 The festive season has come round again, which means its time for the Advent Market, Christmas concerts, street entertainment and plenty more festive fun! The old town centre always looks particularly magical at this time of year. 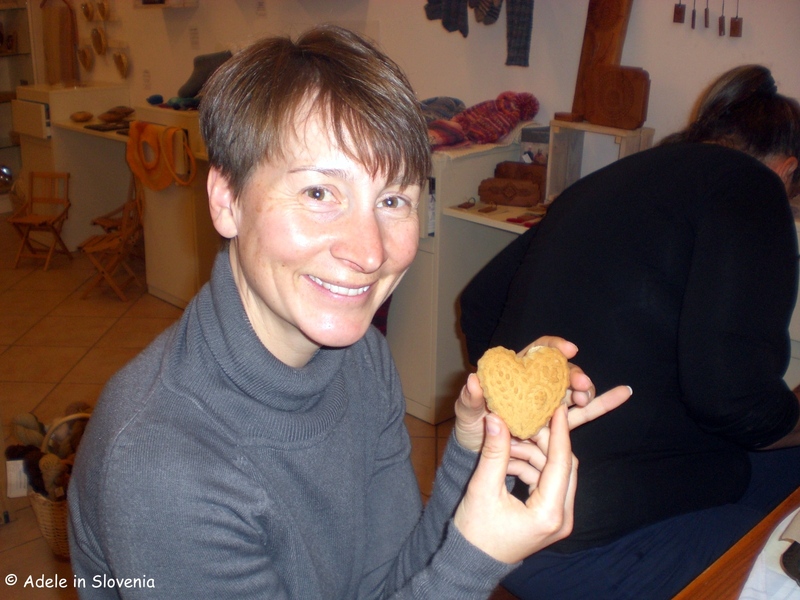 Of course, this is just a selection of the events taking place in the Radovljica area, but I hope it has at least whetted your appetite to include Radovljica on your list of places to visit this year! 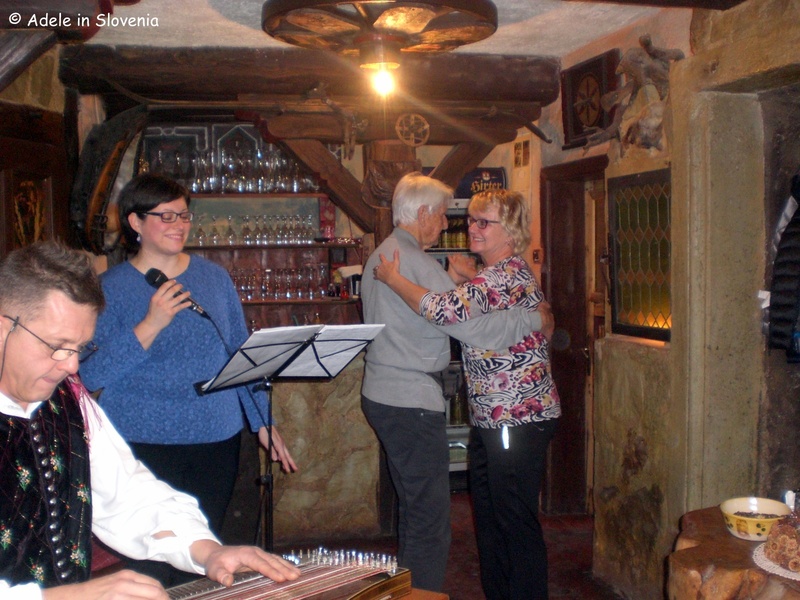 On a cold winter’s evening, I recently paid a(nother) visit to the Globočnik Excursion Farm (Izletniška kmetija Globočnik), where there is always a guaranteed warm welcome together with genuine hospitality and traditional Slovenian food – I just love this place! Situated in the tiny hamlet of Globoko, next to the Sava river, this centuries-old farmhouse is extra cosy during the winter thanks to the log fire and wood-burning stove. The house dates back to 1628 and contains an original black-kitchen. The house really has a unique ambience and you feel right at home from the minute you step inside, much in part to the owner Cene – a larger-than-life character with a wealth of tales to tell – ably assisted by his wife, Nika. On the day I visited, they were holding their annual demonstration and tasting of ‘koline‘ – the traditional preparation of various sausages from the winter pig slaughter. 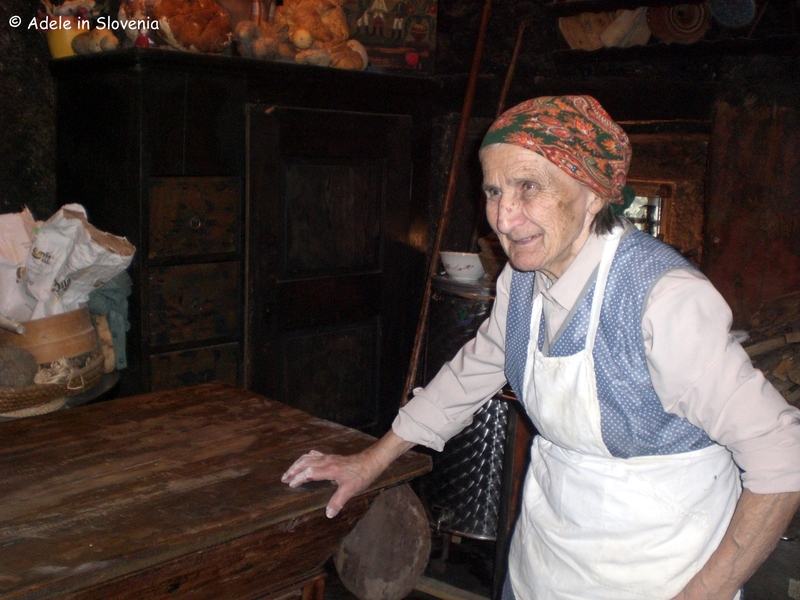 As you can see from the photo below, at Globočnik, it is still done the traditional way. On this annual traditional day, one of the farm’s neighbours, who is known as a ‘star bread baker’ also comes to join in to ensure there is delicious just-baked bread to accompany the meat feast! With that many years experience of bread baking under her belt, you just know it’s going to be great bread! 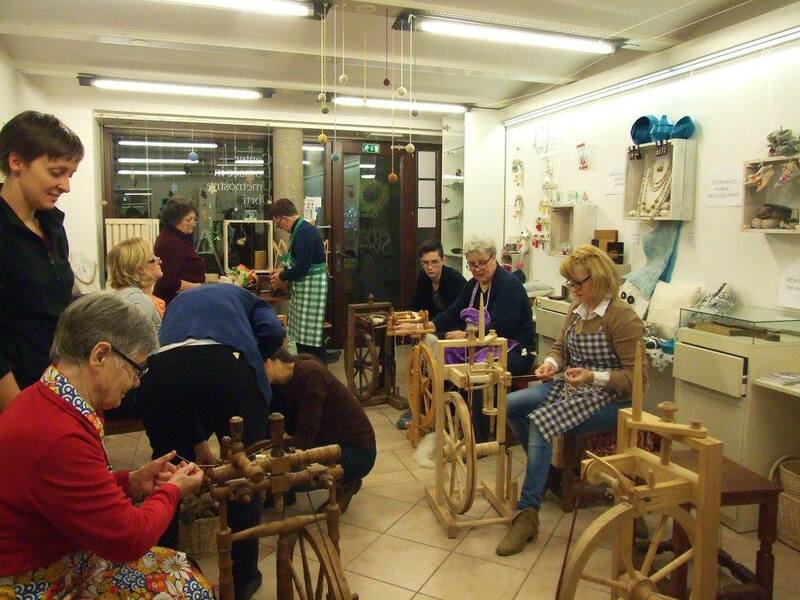 Made in the traditional way and using original equipment together with lots of TLC! As was the rest of the food, which sure hits the spot on a chilly winter’s night! I could still just about do up my jeans after the feast! And yes, that is flour all over my jumper, nothing like getting stuck in! 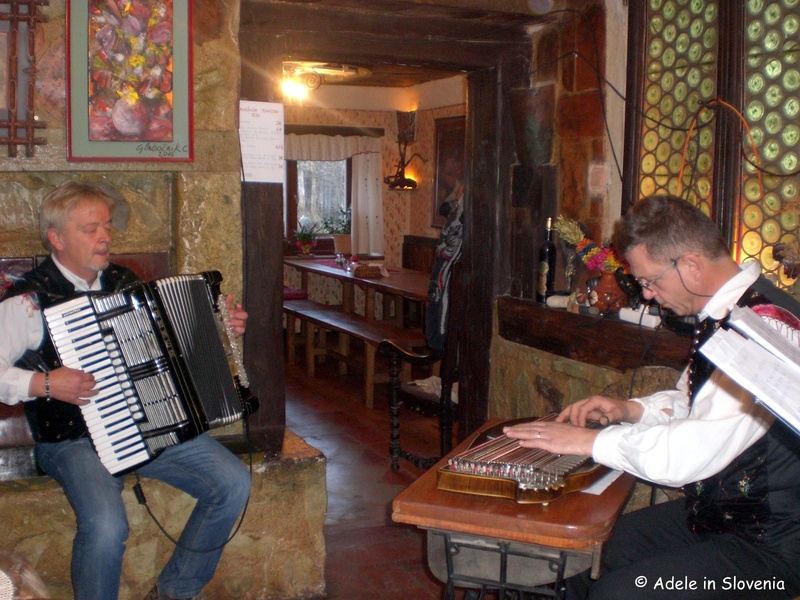 The atmosphere was made even warmer thanks to zither and accordion music. And beautiful singing which soon had people up on their feet! 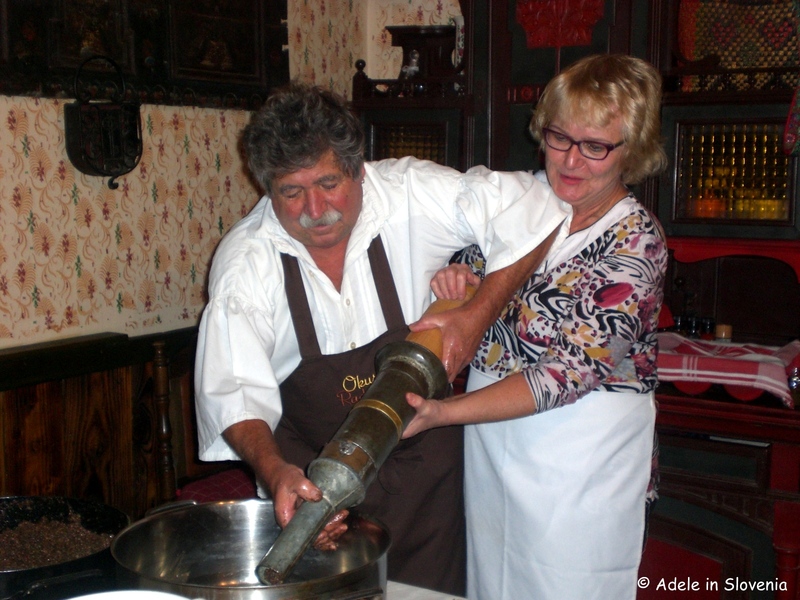 For the past 2 years, Globočnik has also been one of the participating Taste Radol’ca restaurants, where the focus is on locally produced ingredients. 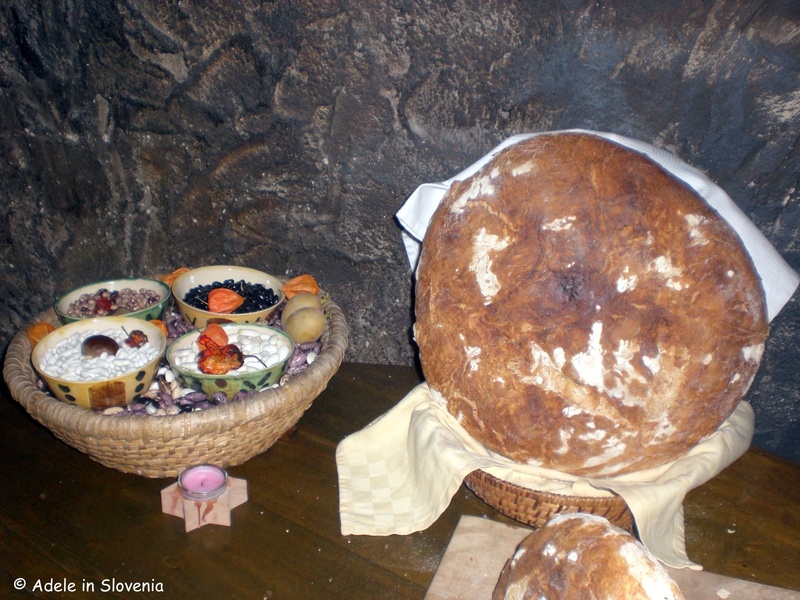 Dishes available include cold-cut platters and various soups to start; main courses such as grilled sausages, black-pudding, roast pork, stewed beef or roast duck, goulash, tripe, and various stews; a wide selection of side dishes such as steamed sauerkraut, roast potatoes, turnips, buckwheat with mushrooms, cheese štruklji; and desserts such as apple strudel and stuffed apples with walnuts and honey. 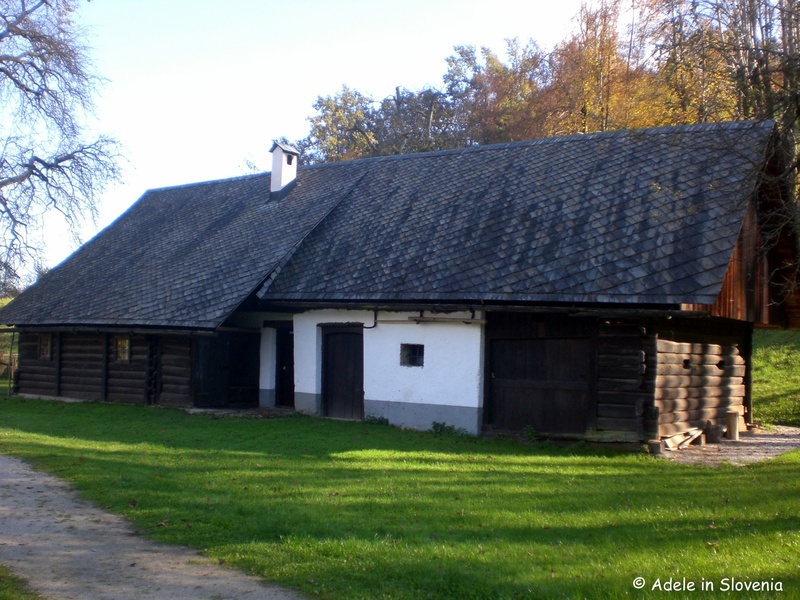 Note – The Globočnik Excursion Farm is only at weekends (or at other times upon prior arrangement) and reservations are essential. 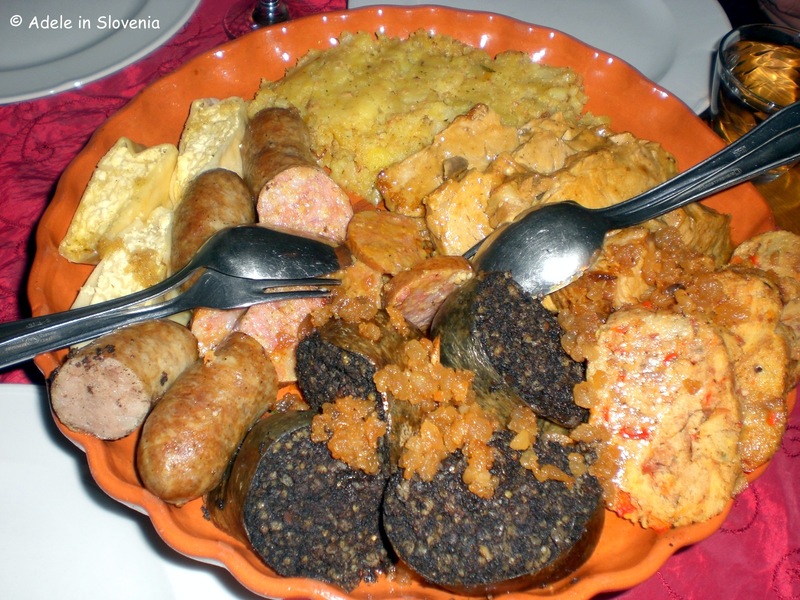 Unfortunately, however, the website is in Slovene only, and somewhat outdated – top marks for food and hospitality but technology really isn’t their thing, though we forgive them – so the best bet is to call 040 736 930 and if you need any help or more information, you can always turn to me and I’ll endeavour to help. So, it’s 2017, a new year and a new(ish) start for me too. 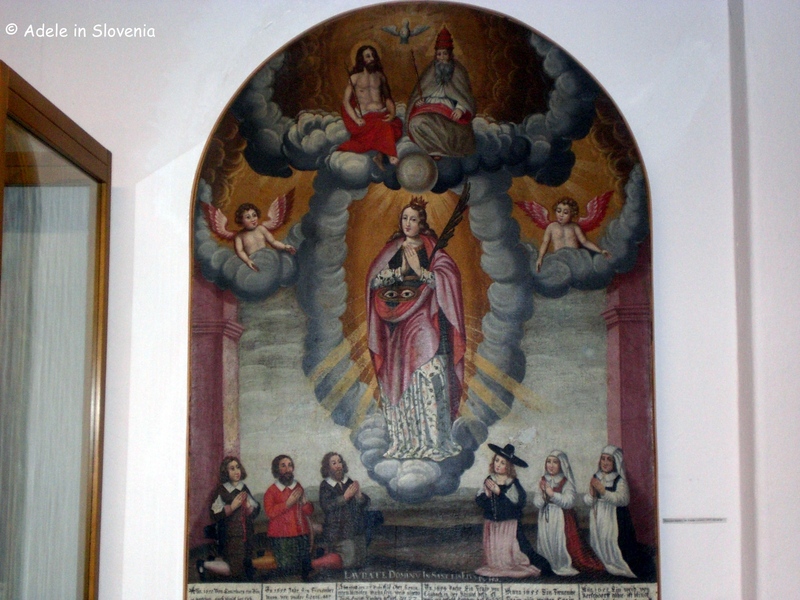 Having spent the last 4 years extolling the wonders of my home town of Radovljica, this year, whilst I will still be writing plenty about Radovljica, I’m also turning my attention to another of my favourite historic towns in Slovenia – Škofja Loka. When I was choosing where to live it was a toss-up between Radovljica and Škofja Loka, as both towns are my kind of place i.e. historic and picturesque medieval old towns with wonderful surrounding nature, opportunities for outdoor activities and conveniently located. So, I hope you will join me in the coming weeks, months, and maybe even years, on my adventures in the Škofja Loka area, including the surrounding Poljane and Selca valleys, where there is a wealth of natural beauty, cultural and heritage sites, traditional and unique cuisine and a wealth of things to see and do. The obvious place to start is with the area’s crowning glory – Škofja Loka Castle. 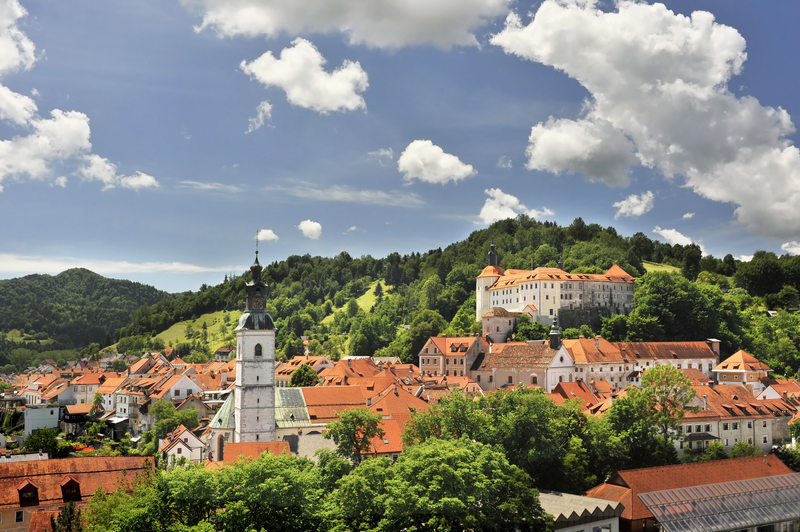 The castle stands on a small hill above the main old town square and dominates the view as you arrive into the town. Whichever angle you see it from, and whether from near or far, its a mighty impressive building. Even the uphill approach to the castle is scenic! 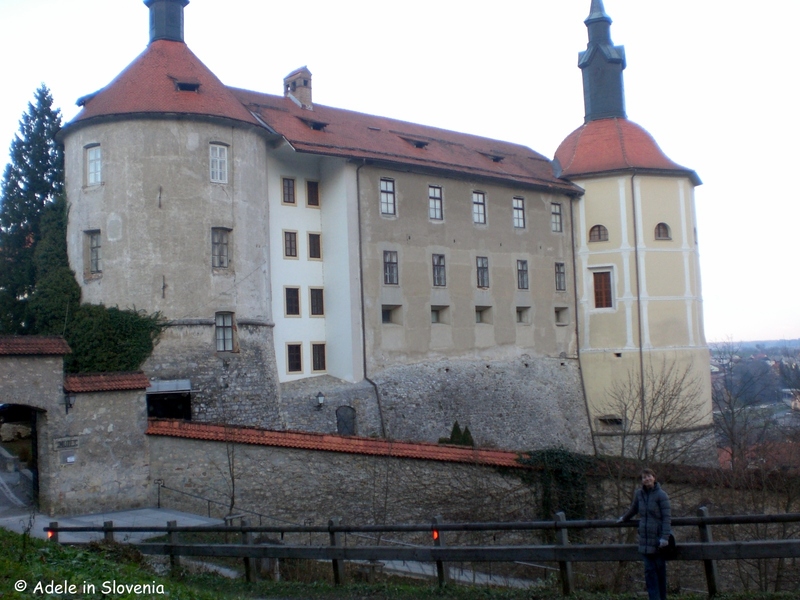 The original castle was built in 1202 by the Freising Bishops, who, during the period from 973-1803, owned the Loka Estate. The castle was completely renovated following an earthquake in 1511 that almost entirely destroyed it. 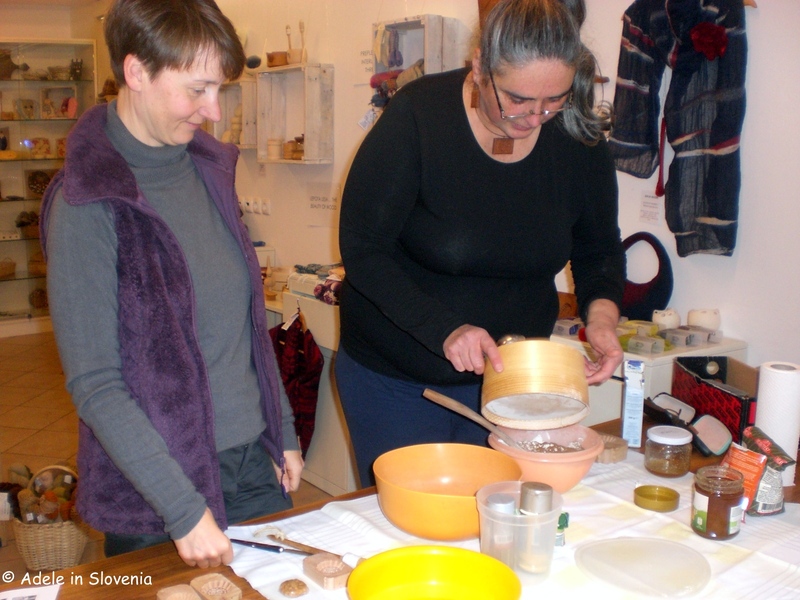 Loka Museum – among the most popular and visited of Slovenia’s museums. The museum is bursting with rich and varied archaeological, historical, cultural, ethnological, art and natural history collections. 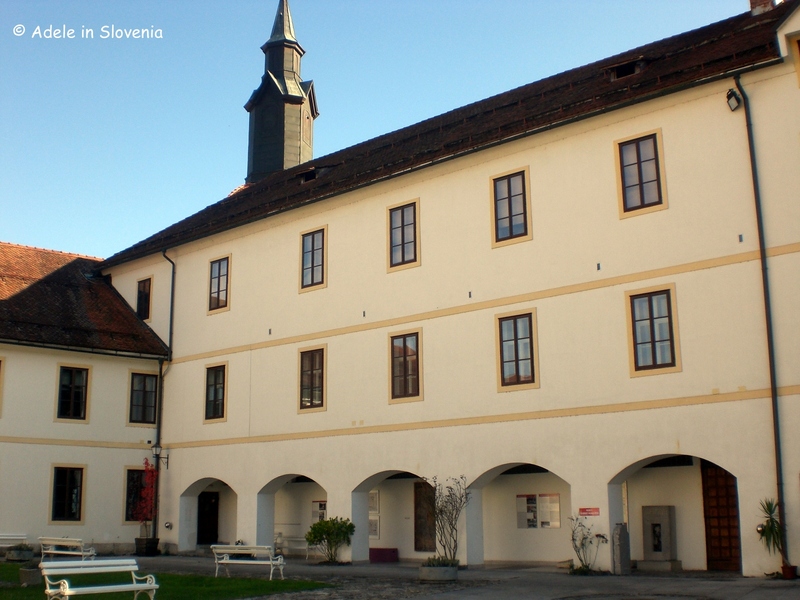 Exhibits are housed in numerous rooms, galleries and corridors including Grohar’s Room – dedicated to one of Slovenia’s most important painters, Ivan Grohar – the Castle Chapel, the Round Tower and a special place in the collection is dedicated to the writer Ivan Tavčar, who hailed from nearby Visoko in the Poljane valley and wrote many of his greatest works at Tavčar Manor. 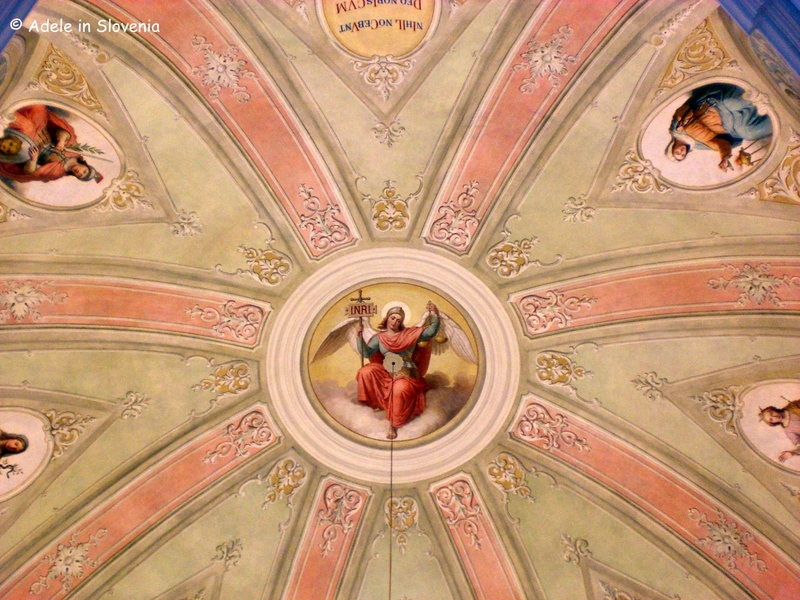 Space is utilised to the full and the walls of the ground floor corridors are adorned by paintings and frescoes, mostly based on religious themes from the baroque period. 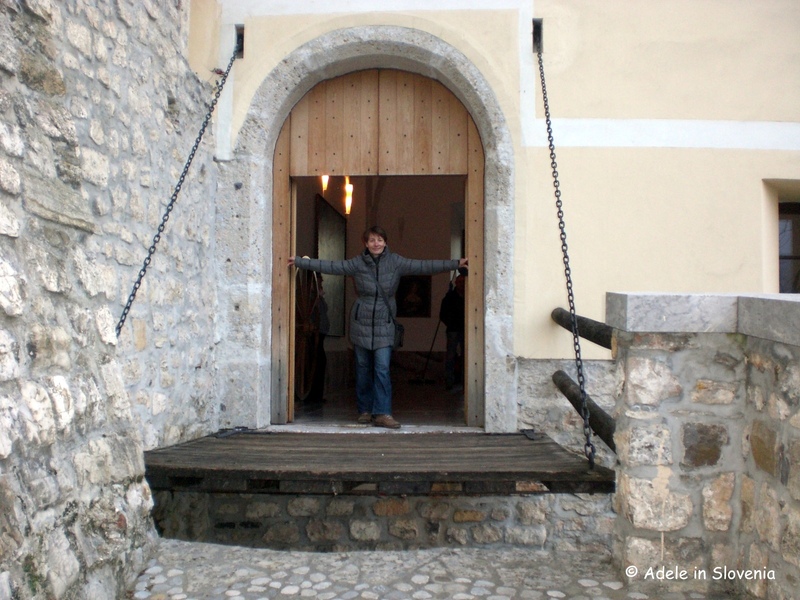 One of the highlights is undoubtedly the preserved original drawbridge – one of the only of its kind in Slovenia – which was the original and only entrance to the castle. 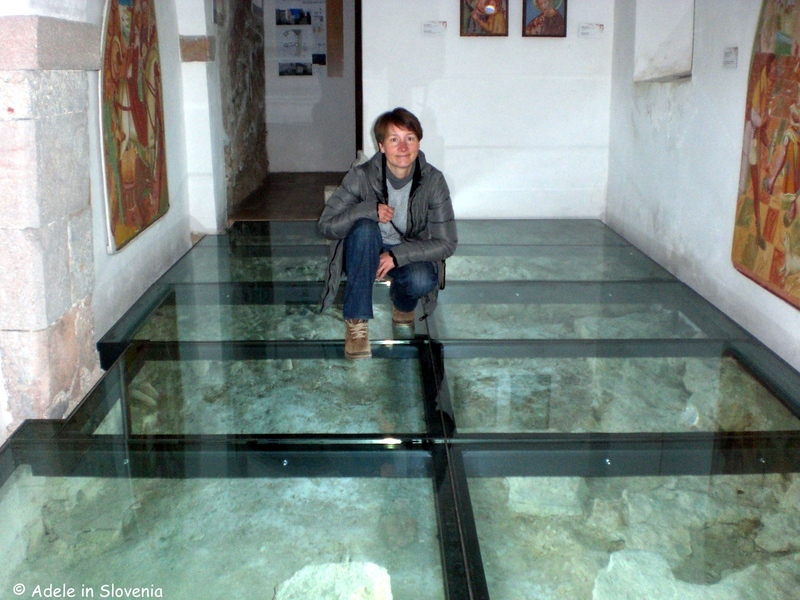 As well as the glass-floored area where you can walk over part of the castle’s original foundations. A slightly unnerving but different experience! 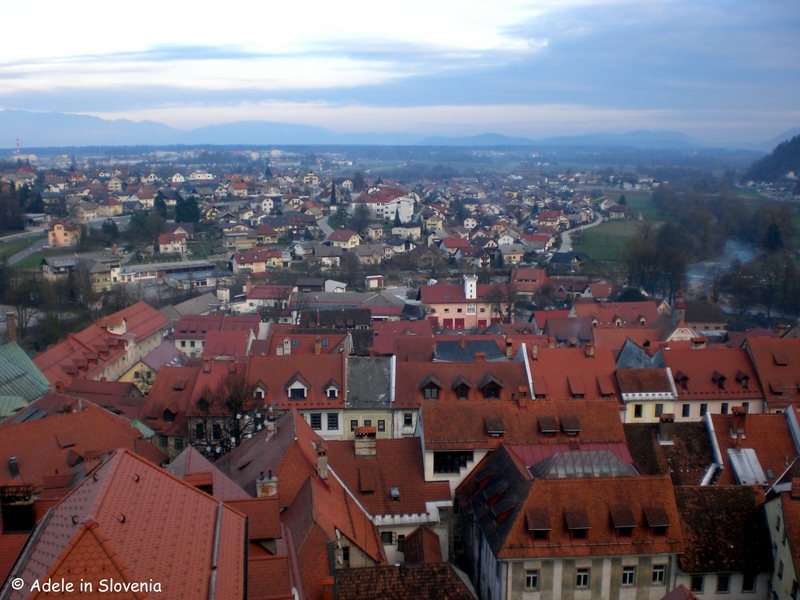 There are great views from the castle over the town and the Sora river. 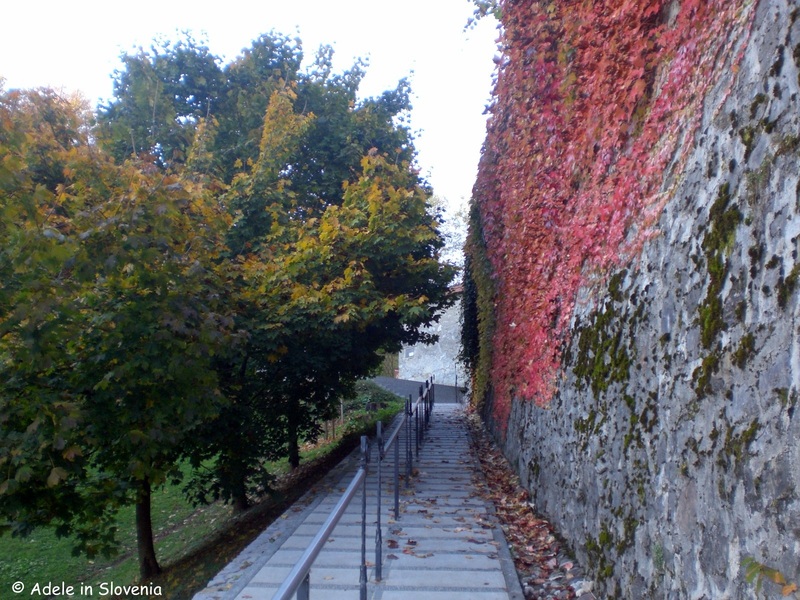 You should set aside at least a few hours to stroll up to the castle, browse the exhibits in the museum, take in the views and stroll around the castle park, where you can also visit the Škopar House (Škoparjeva hisa) open-air museum, a typical 16th dwelling that was moved from nearby Puštal and features an original black kitchen. I can’t wait to discover more and hope you will accompany me along every step of the way!